MAKE LIFE EASIER WITH THE M55 PELLET STOVE. INTRODUCING THE NEWEST TECHNOLOGY IN PELLET STOVES. 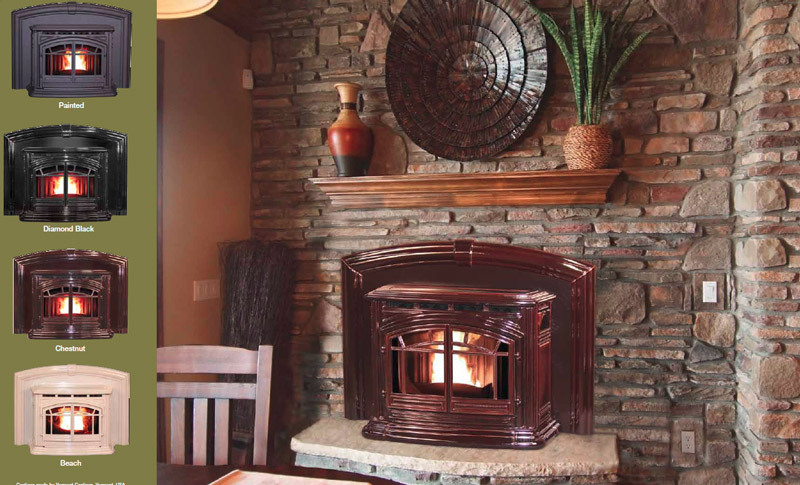 THE BURNER SYSTEM OF THIS PELLET STOVE IS DESIGNED TO ACTIVELY MANAGE THE WASTE BY-PRODUCTS OF COMBUSTION. AS A RESULT YOU CAN ENJOY THE LONGEST CLEANING INTERVALS OF ANY PELLET STOVE ON THE MARKET. ANOTHER BENEFIT THAT COMES WITH THIS BURNER SYSTEM IS THAT IT ALLOWS YOU TO BURN NOT JUST PELLETS BUT ALTERNATIVE FUELS SUCH AS CORN, WHEAT, GRASS AND BARK PELLETS WITHOUT CHANGING ANY PARTS! 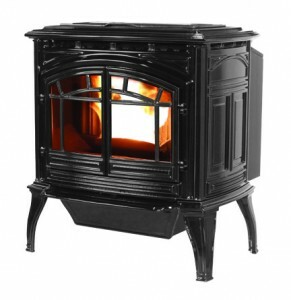 THE M55 IS THE QUIETEST PELLET STOVE IN THE INDUSTRY. THE CAST OF THE M55 IS MADE BY VERMONT CASTINGS. PLUS THIS STOVE CAN HEAT A LARGE AREA, UP TO 2500 SQUARE FOOT. 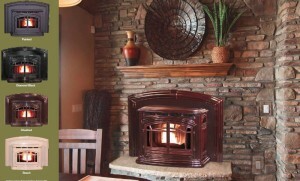 THE M55 CAST COMES AS A FREE STANDING OR FIREPLACE INSERT PELLET STOVE. IN SPRING 2017, BENNINGTON POOL & HEARTH WILL BE CARRYING A WIDE SELECTION OF NAPOLEON GRILLS AND ACCESORIES. GET READY FOR THOSE FAMILY BARBACUES.